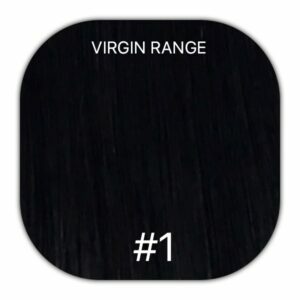 A wide range of high quality European hair extensions. Pre bonded stick tip and nail tip human hair extensions. 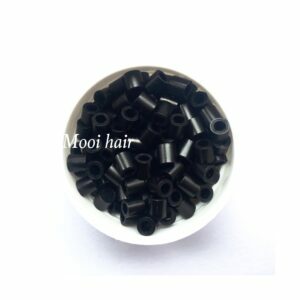 Here at Mooi, we are proud suppliers of pre bonded human hair extensions. 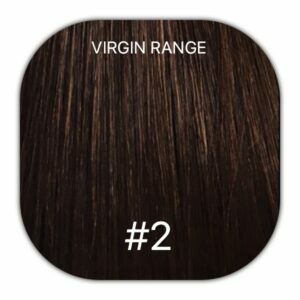 All of our human hair is of remy quality and their designed to add volume and body to your existing hair. 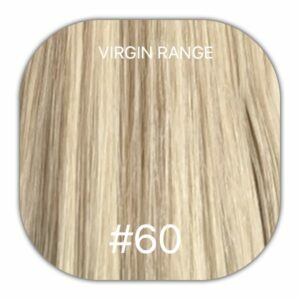 As one of the hair extension suppliers in the UK, we have a range of lengths and colours to choose from and have something to meet all of our customers requirements. 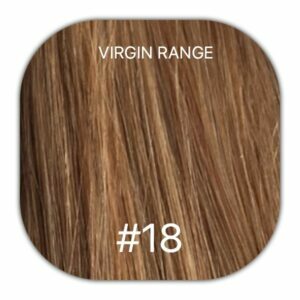 If you’re unsure of the colour of the pre bonded hair extensions you require, then use our colour chart to help find the perfect match. Not sure on hair colour? 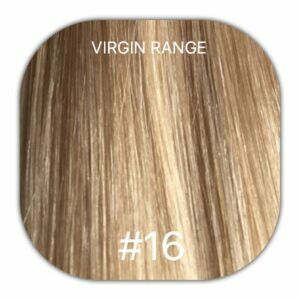 Use our colour tool to determine which hair colour is perfect for you. 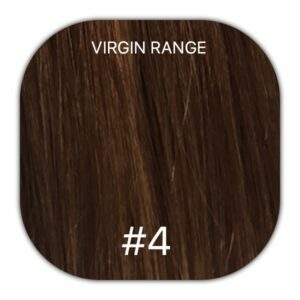 Browse our range of pre bonded hair extensions online. 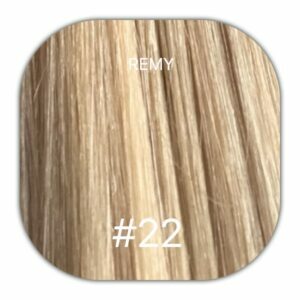 Our remy quality human hair extensions are ideal for those who wish to add volume and body to their existing hair. 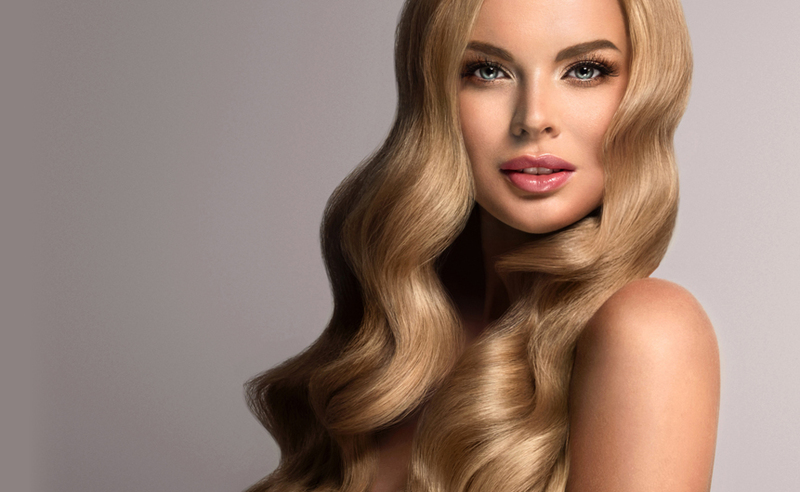 Our human hair extensions, will help you reap the rewards of smooth, silky and natural looking hair. 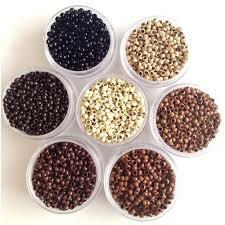 Our hair is a perfect match for most hair textures, which includes fine and thick hair. The pre bonded hair extensions we offer can easily be straightened or curled, meaning their perfect for any hair style. 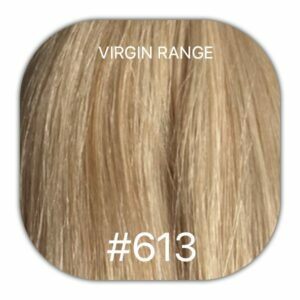 In addition to our pre bonded human hair extensions, we also offer a number of hair extensions supplies. With delivery available across the UK, it’s never been easier to shop online for hair extension supplies. 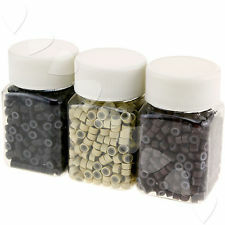 Silicone Lined Copper Tubes 3.4 x 3.0 x 4.0 – Suitable for 0.5 grams stick I tip hair 4.0 x 3.0 x 4.0 – Suitable for mostly 0.8 and some 1 gram hair. At Mooi Hair Extensions, we offer a vast range of remy human hair extensions and accessories that are all of good quality. 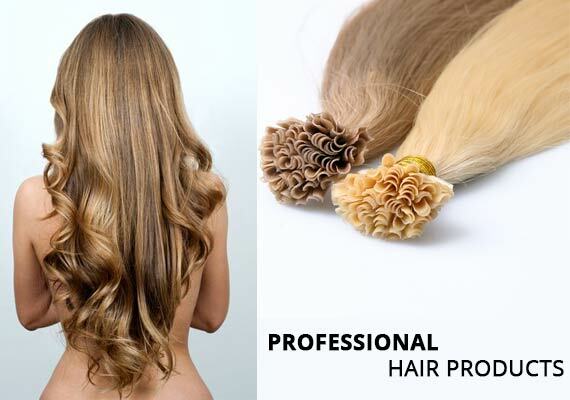 Having supplied our hair extension range to customers throughout the UK for many years, we have developed a well-known reputation for the products we offer. 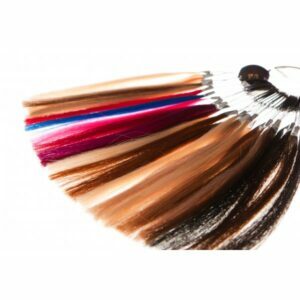 No matter what colour, style or length of pre bonded hair extension you might be looking for, you can count on Mooi Hair Extensions to supply them. All of the pre bonded extensions we offer are made from 100% real human hair, to ensure the best possible blend with your own hair. Wearing our pre bonded human hair extensions will help your hair to feel fuller and longer, giving you that confidence boost your deserve. Pre bonded remy hair extensions are manufactured from full length strands of hair, to ensure the cuticles run from the root to the tip. Order your pre bonded remy hair extensions online today.